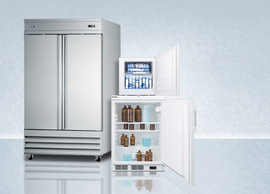 Many vaccines require very specific and tight temperature restrictions that cannot be maintained in standard refrigerators. 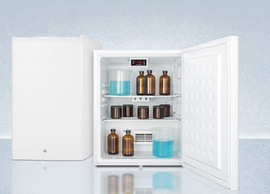 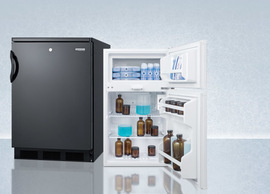 Even lighter medical grade or pharmacy grade refrigerators can sometimes experience temperature discrepancies that can be damaging to the effectiveness of a vaccine. 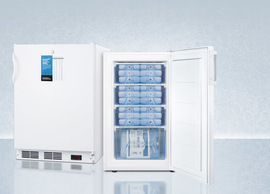 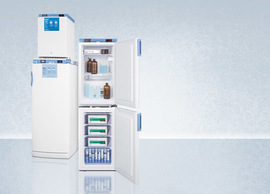 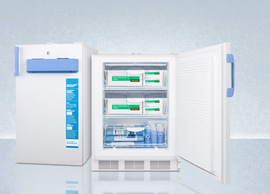 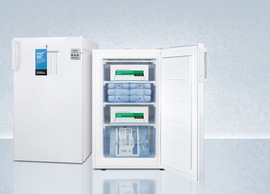 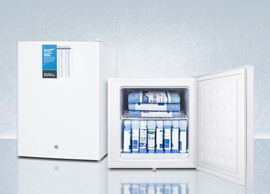 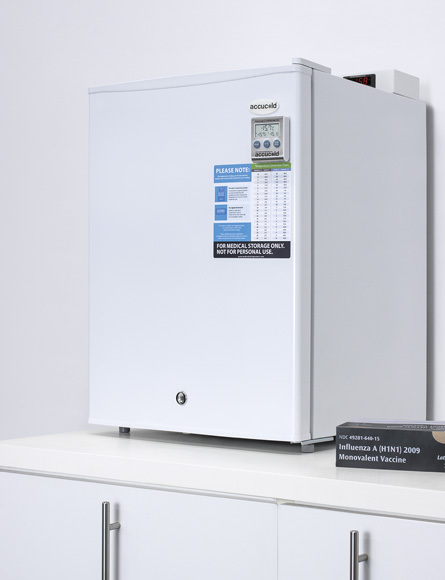 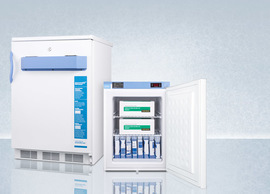 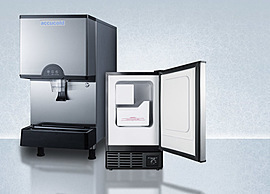 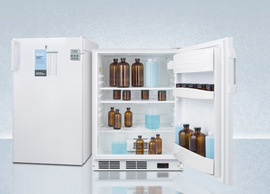 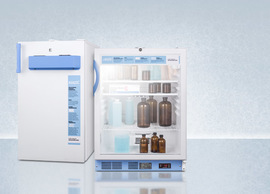 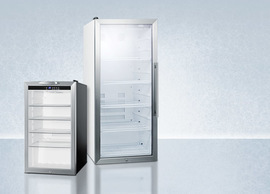 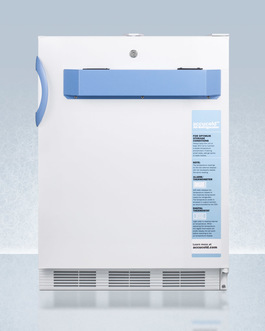 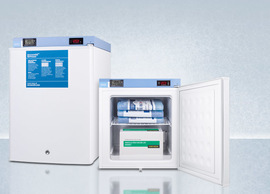 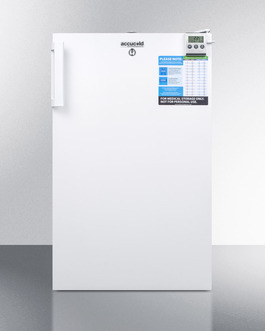 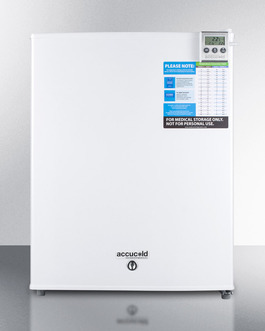 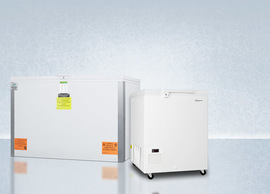 To ensure vaccines and other sensitive materials are stored under the proper cooling conditions, Accucold offers the VAC series of refrigerators and freezers specifically designed, constructed, and tested to ensure the proper storage conditions as recommended by the CDC. 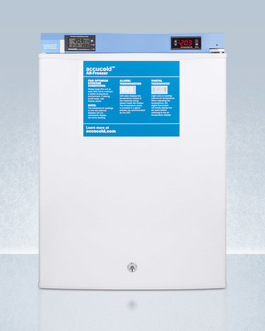 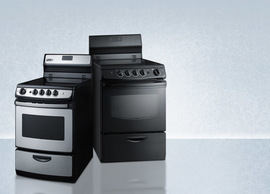 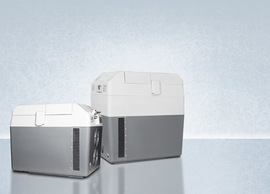 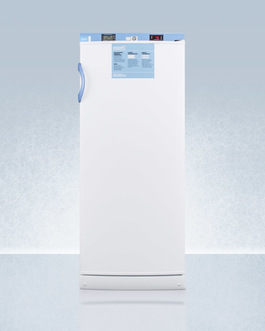 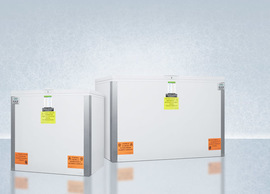 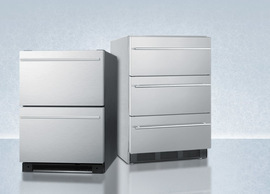 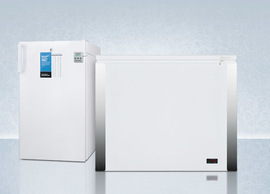 All models in this series are designed to stay within 2ºC of the temperature set point. 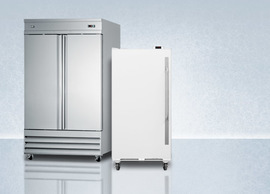 Our matching freezers include most of the same features and come with a choice of static manual defrost cooling or frost-free systems. 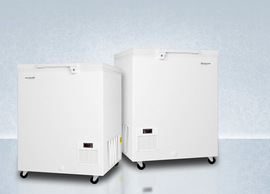 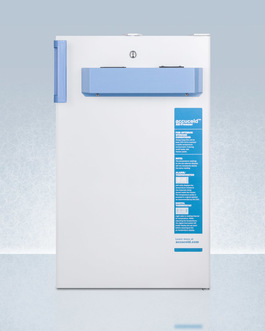 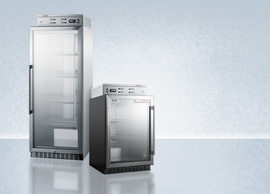 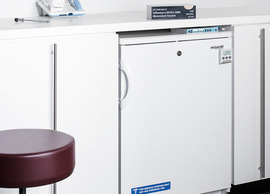 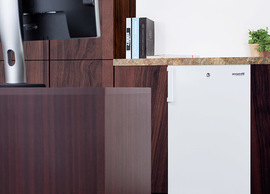 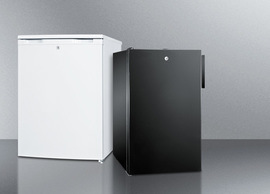 All vaccine refrigerator and freezer models are available in compact sizes, built-in undercounter style, or ADA compliant height. 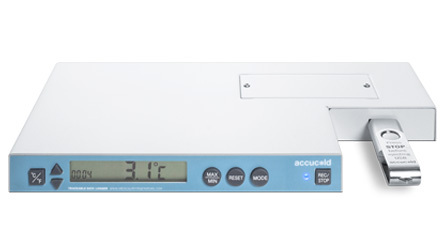 Accucold data loggers offer accurate temperature recording and convenient features for easy analysis with any PC or Mac-based software. 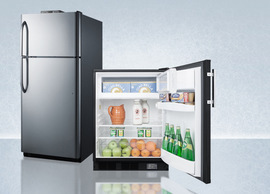 These data loggers are specially sized for use on top of refrigerators, recording interior temperature to a USB flash drive. 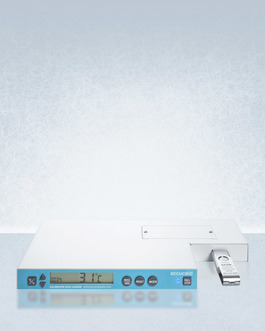 Our leading data logger, DL2, is calibrated to NIST standards in our ISO/IEC 17025:2005 certified laboratory, with a .5ºC accuracy. 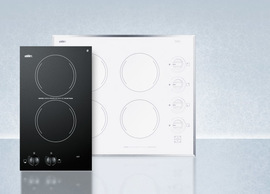 It also displays the interior temperature and includes an audible temperature alarm. 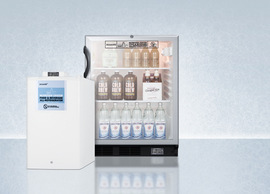 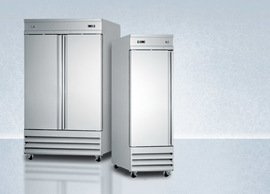 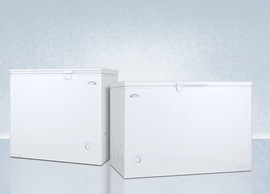 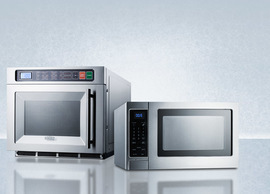 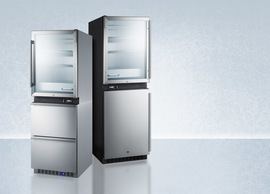 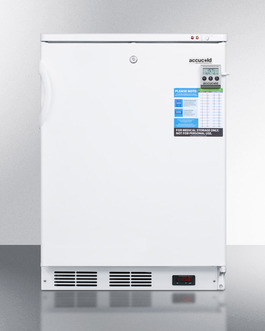 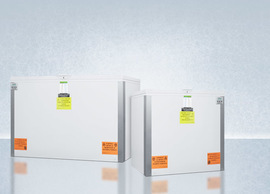 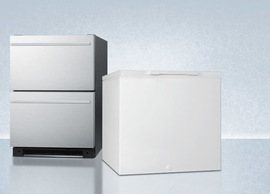 Order factory installed on any Accucold refrigerator or freezer, or for aftermarket installation as the DL2Kit.